This is an excerpt from Restaurant Wine, issues #175-177 (2017-2018). 11 units: 8 in New York City and Brooklyn; 2 in Baltimore, 1 in Miami. “5 of these are in hotels where we run the entire F&B program, from the three meal period restaurant to in-room dining, banquets, pools, rooftops, etc. Most venues fall under the category which we describe as ‘chef driven, two star’ establishments”. “When not involved in an opening, I work service between three-four nights a week and, if necessary, five nights. I teach a 10-week Advanced Level Wine & Spirit College twice a year to between 15-20 students (curriculum and materials fall somewhere between Certified & Advanced levels of the Court of Master Sommeliers programs). 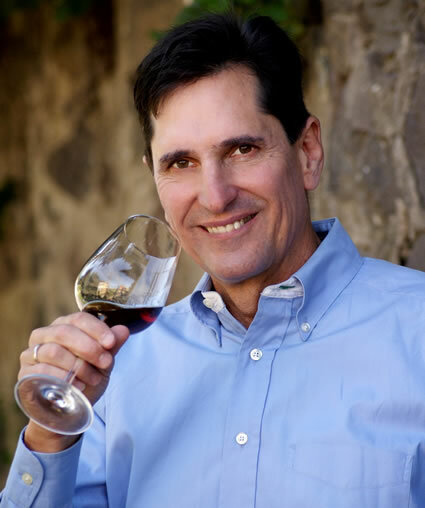 Restaurant Wine is published by Ronn Wiegand, one of four people in the world to hold the titles of Master of Wine and Master Sommelier.